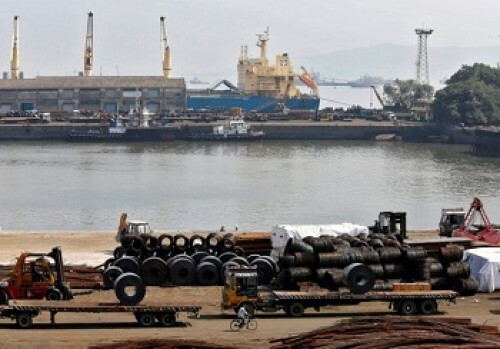 Exclusive: India considers raising import duty on ..
NEW DELHI - India's steel ministry has proposed increasing the effective import duty on some steel products to 15 percent from current rates ranging from 5 percent to..
Commerce and Industry Minister Suresh Prabhu Tuesday sold the India growth story to Australian Superfunds to attract the rich superannuation funds, valued at a whopping A..
India`s struggle to defend rupee shifts focus to r..
By Suvashree Choudhury MUMBAI - Investors have increased bets that India's central bank will need to raise interest rates at least two more times this year to shor..
RBI can sell USD 25 bn more to arrest rupee fall :.. 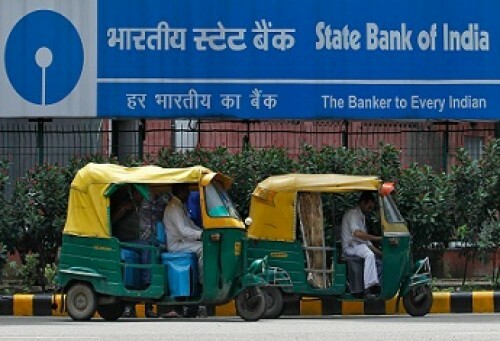 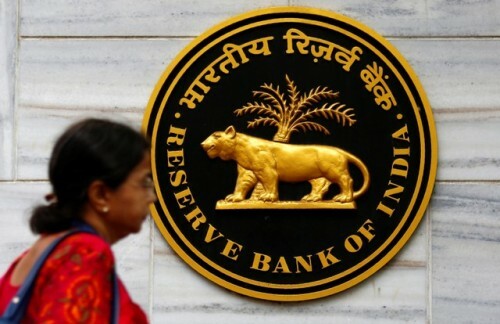 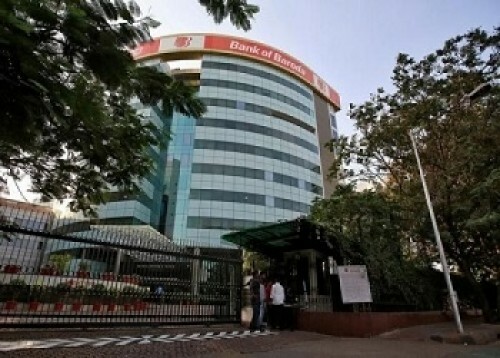 The Reserve Bank of India (RBI) should intervene in both spot and forward markets to arrest Indian rupee's depreciation, suggested a State Bank of India (SBI) Ecowrap..
By Suvashree Choudhury MUMBAI - Investors have increased bets that the Reserve Bank of India (RBI) will need to raise interest rates at least two more times this year .. 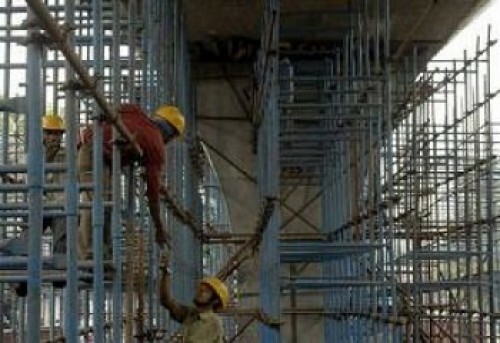 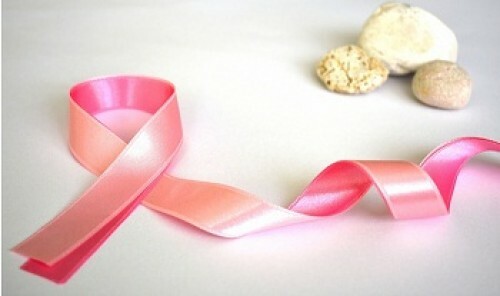 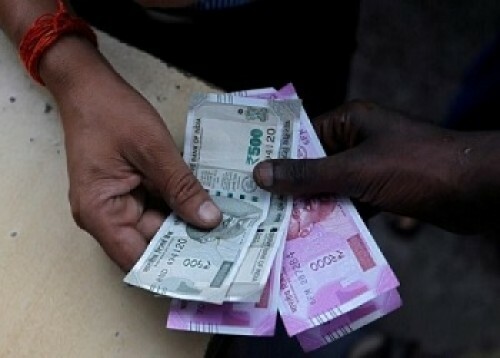 The Indian rupee hit a fresh low of 72.96 to a US dollar on Tuesday. 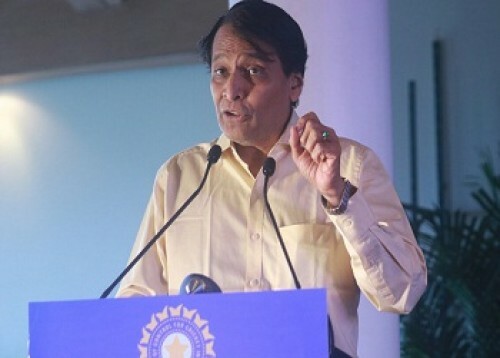 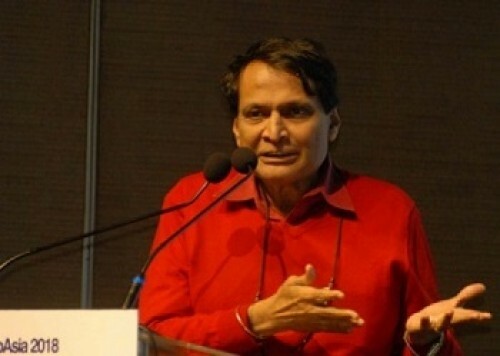 Suresh Prabhu Urges G-20 Members to enhance global..
Commerce and Industry Minister Suresh Prabhu led the Indian delegation for the G-20 Trade Ministers Meeting (TMM) held at Mar del Plata, Argentina on 14 September 2018. 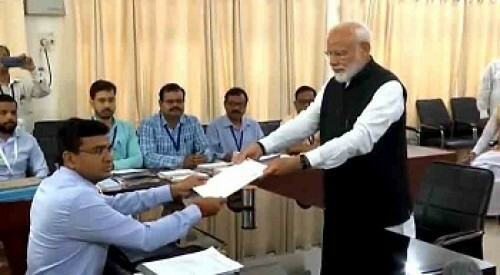 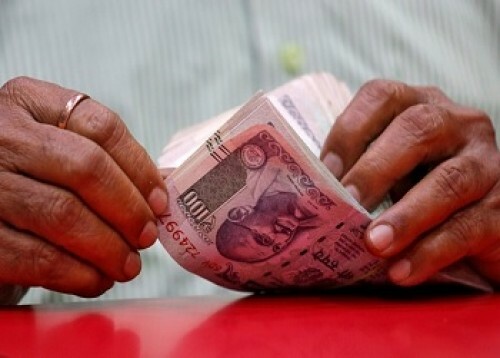 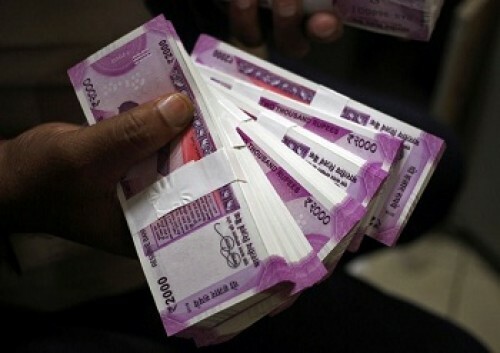 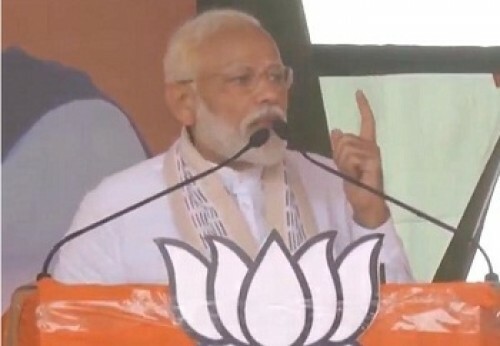 T..
India sees rupee at 72-73 against dollar as `fair ..
NEW DELHI - India sees rupee value of 72-73 against the U.S. dollar as "fair value," a senior finance ministry source said on Tuesday, after the government ann..
Ind-Ra maintains stable outlook on SBI, BoB; negat..
India Ratings and Research (Ind-Ra) has maintained a stable outlook on private sector banks and two large public sector banks (PSBs) namely State Bank of India (‘IN..